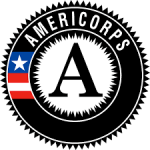 TerraCorps supports thirty-six full-time AmeriCorps members, serving in 11 month (1,700 hour positions). Members serve from August-July with one of our Partner organizations located across Massachusetts. Members receive a living allowance, education award, and additional AmeriCorps benefits. Members serve in one of four coordinator positions that differ in their focus on community engagement and organization, land access, conservation and stewardship, and youth or adult education. All members carry out capacity building projects; educate or train individuals; recruit, train, manage, and support community volunteers engaged in land-based activities; and identify new individuals and groups to participate in education, recreation, or service opportunities centered around land access and conservation. The specific responsibilities and goals of members differ by position as well as service site organization. 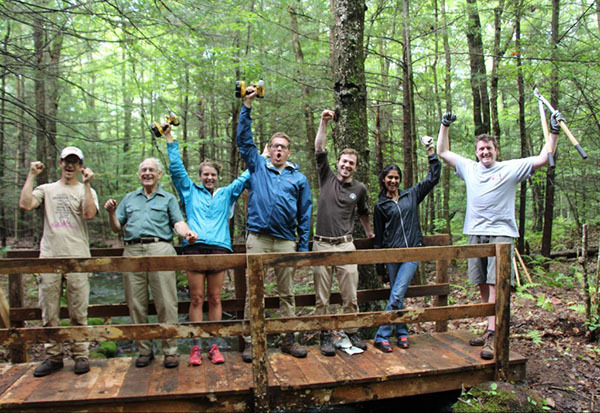 Land Stewardship Coordinators build the long-term capacity of their service sites by creating networks of volunteers to support hands-on stewardship of community lands. 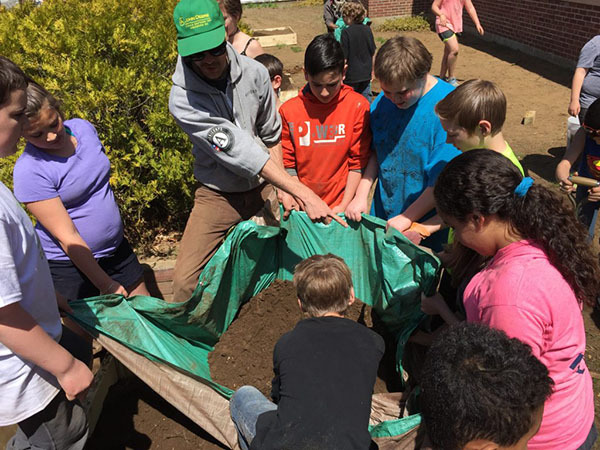 They organize, train, and collaborate with municipal boards, neighborhood and civic associations, community members, youth groups, and schools to care for, improve access to, and support the long-term resiliency and sustainable use of community lands. Community Engagement Coordinators build the long-term capacity of their service sites by developing culturally inclusive systems, programing, partnerships, and events. By collaborating with community groups, CECs demonstrate how the sustainable use and conservation of land can help address community needs related to education, public health, economic development, neighborhood revitalization, homelessness, poverty, hunger, and cultural decline. 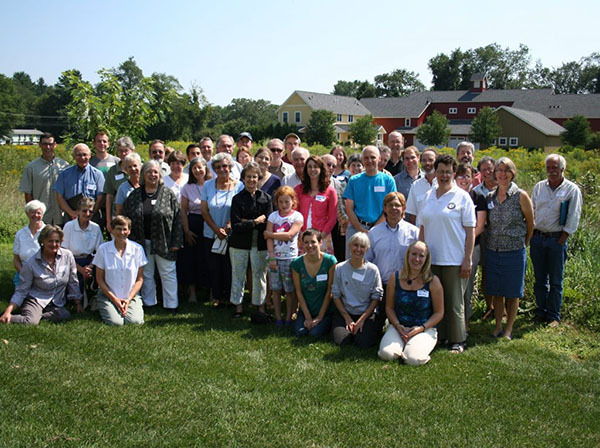 Regional Collaboration Coordinators build the long-term capacity of their service sites by assessing community needs related to land conservation and land access and then organizing collaborative community projects to help meet these needs. They convene and coordinate community organizations to build regional networks, and organize collaborative cross-sector working groups to initiate new projects around community needs. Youth Education Coordinators build the long-term capacity of their service site by engaging youth in service learning, experiential education, and inquiry-based science and nature learning projects. 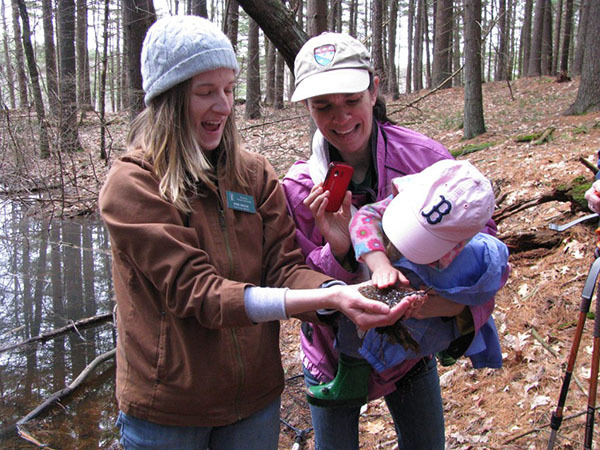 They collaborate with schools, libraries, and youth groups on projects that connect young people to the natural world, improve science literacy, and encourage healthy lifestyles. TerraCorps is a grant funded program contingent upon renewal of federal funding from the Corporation for National and Community Service (CNCS). CNCS grants to AmeriCorps programs in Massachusetts are administered by the Massachusetts Service Alliance. AmeriCorps engages more than 80,000 men and women in intensive service each year through more than 15,000 nonprofits, schools, public agencies, and community and faith-based groups across the country. AmeriCorps members help communities tackle pressing problems and also leverage their service by mobilizing volunteers to help address community needs for environmental stewardship, health, education, economic opportunity, disaster services, and support to veterans and military families. To learn more about AmeriCorps, visit americorps.gov.